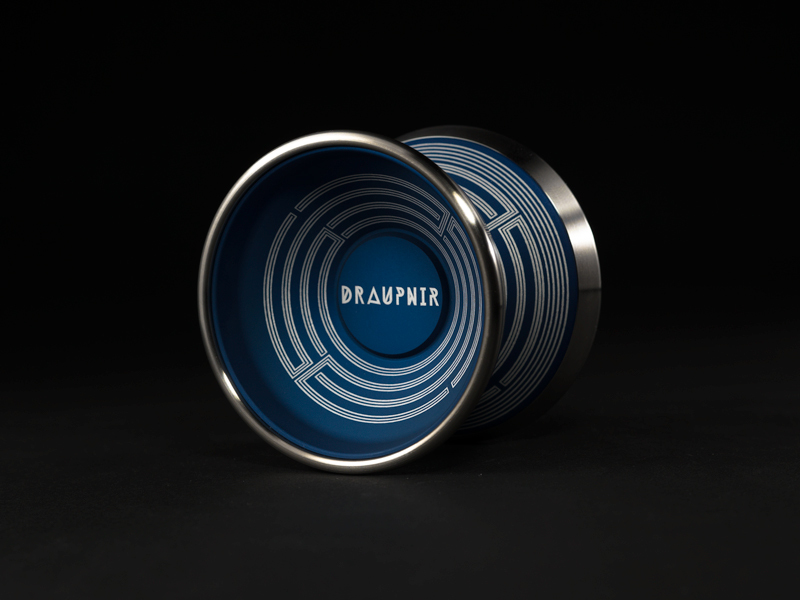 Yoyorecreation® | “Draupnir 5th Anniversary Limited” and Full Black color “Anomaly” are released! “Draupnir 5th Anniversary Limited” and Full Black color “Anomaly” are released! 01 Jun “Draupnir 5th Anniversary Limited” and Full Black color “Anomaly” are released! We start to sell “Draupnir 5th Anniversary Limited” for the 5th Aniversary of Draupnir. 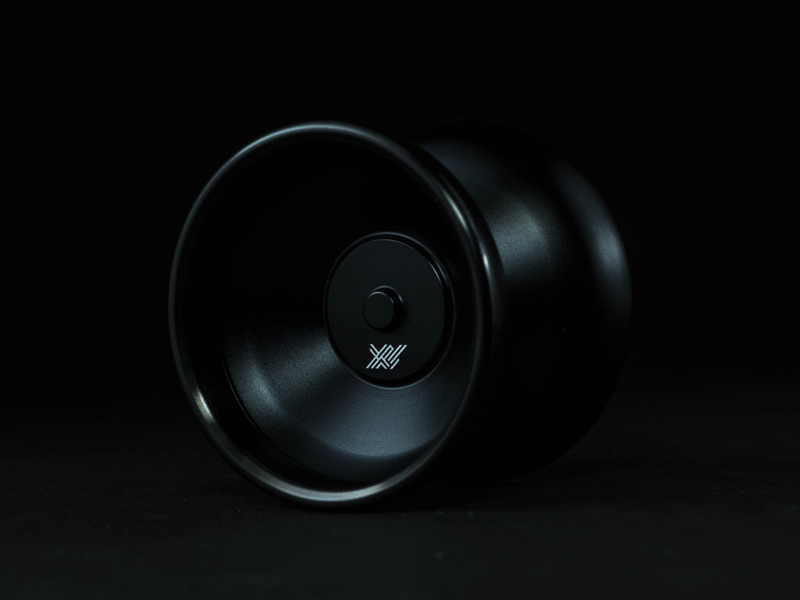 And Full Black color “Anomaly” is released. Not just bodies but also rims are colored Black!